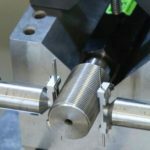 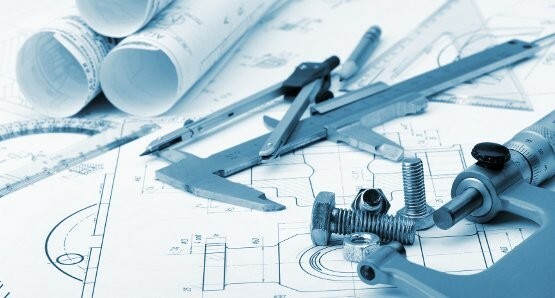 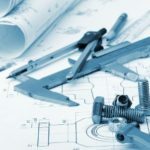 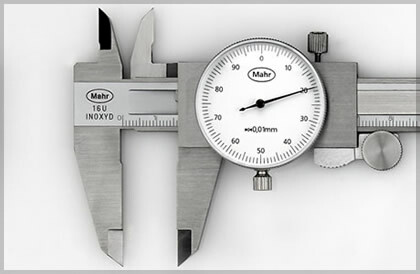 Our ISO 17025 accredited dimensional calibration services were designed to ensure that your hand tools and measuring instruments provide reliable, precise, traceable measurement results. 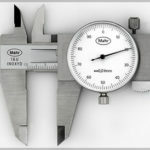 From length measurement calibration of instruments such as micrometers, calipers, gages or tape measures, to high-tech optics-based scales and comparators. 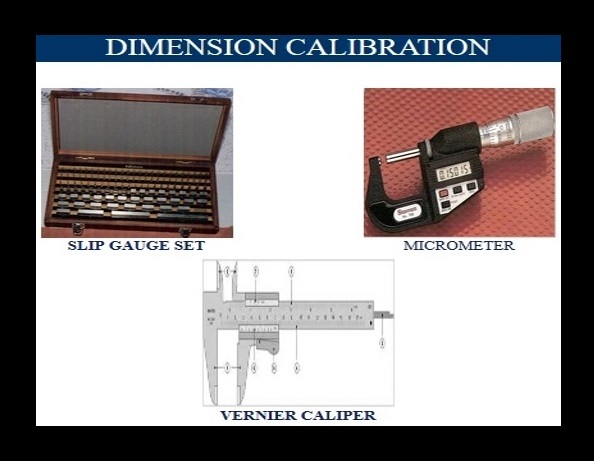 our industry leading dimensional instrument calibration capabilities are designed to reduce risk and inaccuracy in your measurements. 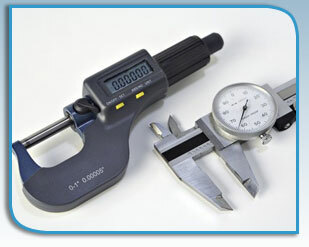 Our dimensional capabilities also include surface hardness and roughness tester calibration for select instruments.